Your Allevi bioprinter allows you to print and study the body outside the body. 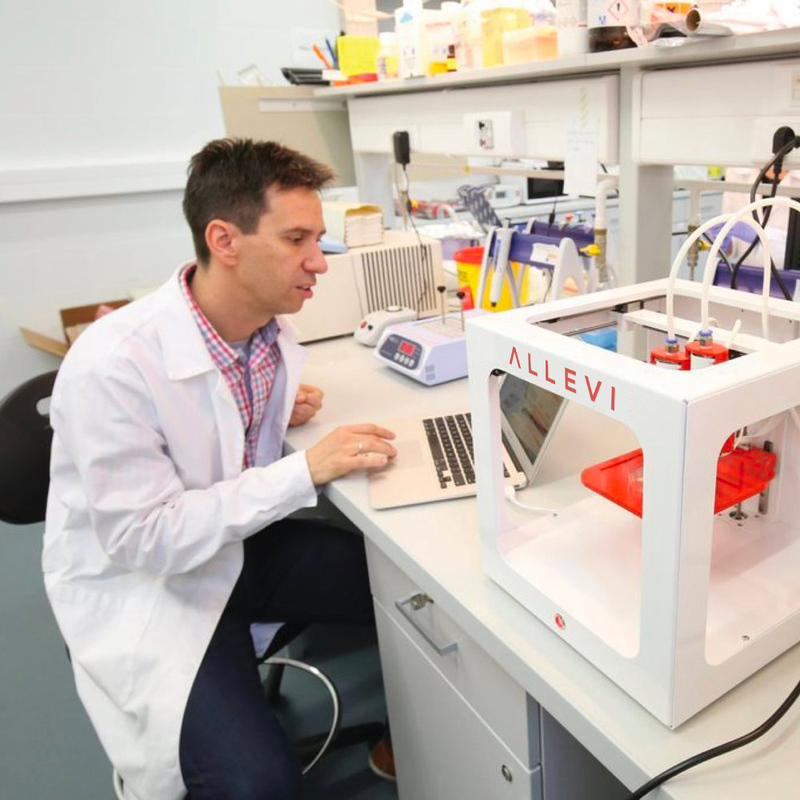 Leading researchers around the world use the Allevi platform to perform game-changing work in the fields of tissue engineering, regenerative medicine, material science and cell biology. They are printing tissues with a wide array of material properties ranging from soft brain tissue to hard bones. The Allevi platform can work with any cell line (plant or animal) and our materials can be manipulated to mimic any material property. Our open system puts the control in your hands. Big and small pharmaceutical companies are turning to Allevi to change the way they test and develop drugs. Three dimensional models are the future of drug development and the Allevi platform was developed for repeatability and high throughput. The ease of use and affordability of the Allevi bioprinters make them the ideal platform for bioengineering curriculum. 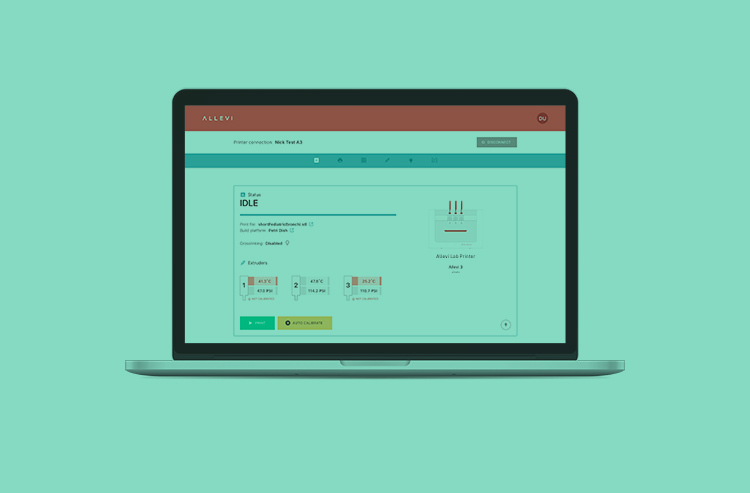 Our sophisticated software and online repository of protocols are the perfect jumping off point for students who are looking to take their first steps into the field of regenerative medicine.